They are big, powerful and can be menacing if they want to be but mostly they are full of love! Prepare yourself to see six (6) of the most beautiful big dogs ever! 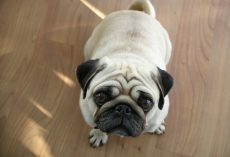 We'll start with the breed that is widely recognized as the largest, at least in terms of height. 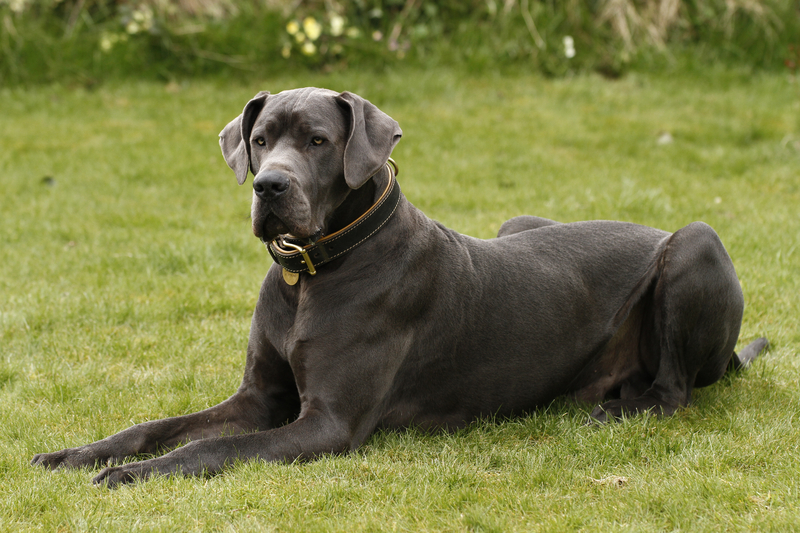 The Great Dane is a breed of German origin and its German name of Deutsche Dogge, means German mastiff. However, before setting down official roots in Germany, the dogs that eventually became the Great Dane breed came from a crossbreed between English mastiffs and Irish wolfhounds. 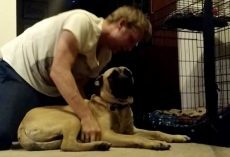 The English mastiff is enormous. 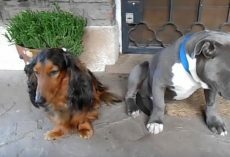 Growing to a height of 30 inches, these dogs can weigh as much as 250 pounds. As a Great Dane holds the record for tallest dog, an English mastiff holds the record for heaviest. 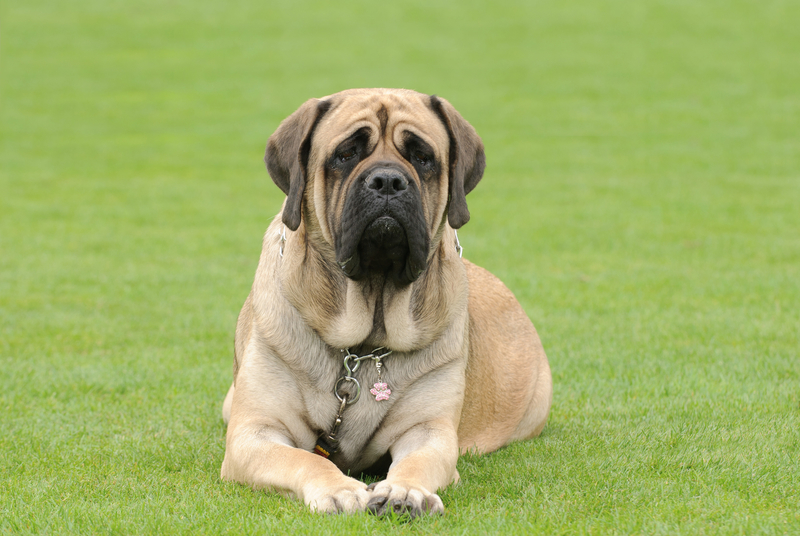 The biggest weight for a dog ever recorded was an English mastiff named Aicama Zorba, who weighed in at 343 pounds. Going back to the leggy breeds, the Scottish deerhound gives away its purpose and origin in its name. Originating in Scotland well before recorded history, the breed is a courser, once used to hunt red deer and easily chasing down its prey. They are larger and heavier than greyhounds but are built similarly, with a lanky body meant for speed. The Newfoundland is a working dog from, you guessed it, Newfoundland. 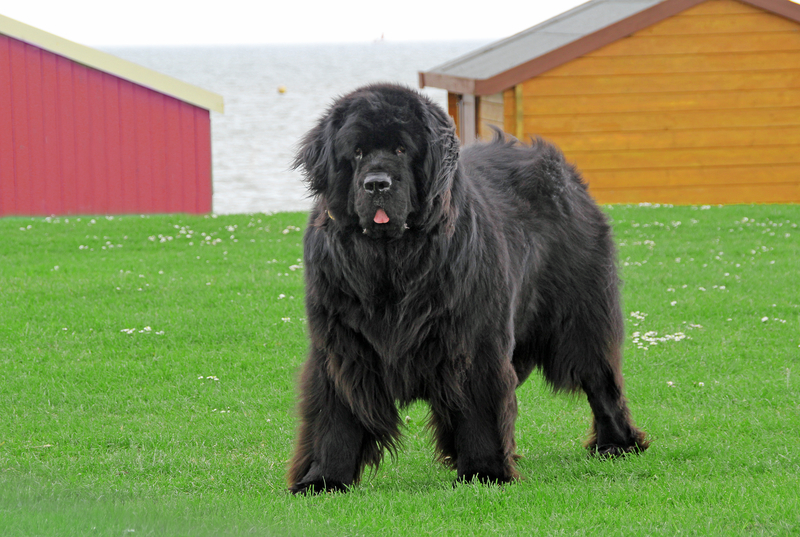 Unlike many larger breeds, the Newfie wasn't bred to be a guard dog. Instead, its purpose was originally to help fishermen. The big, muscular dogs are able to haul nets and lines from boats, pull carts and, most importantly, fetch anything that falls overboard, including people. 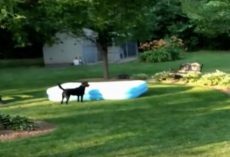 The breed is an exceptional water dog and strong swimmer, and there have been many rescues of people out at sea credited to these big, gentle-natured dogs. 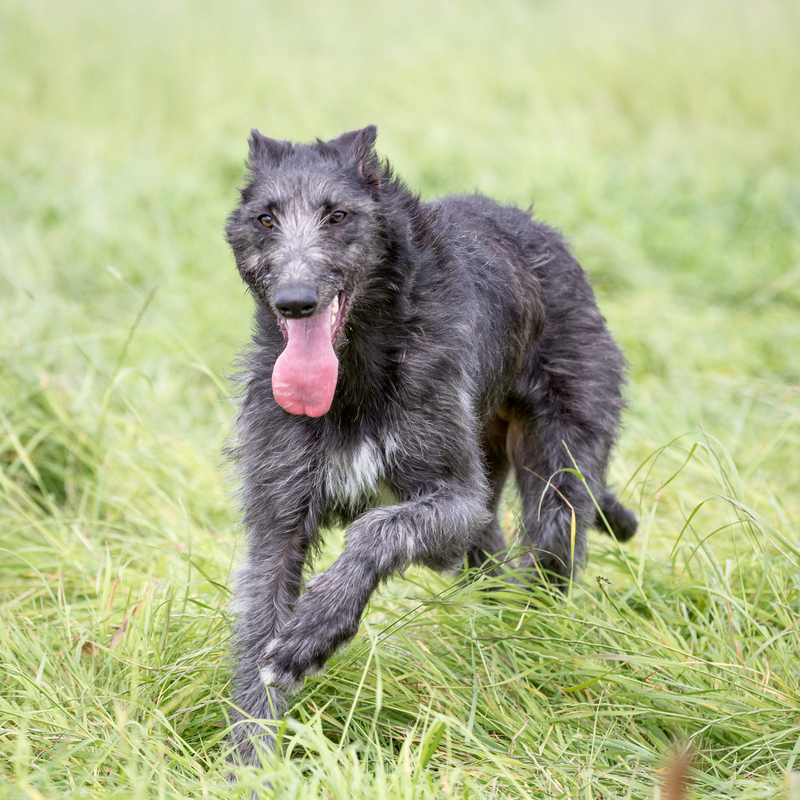 Like the Scottish deerhound, the Irish wolfhound was bred to be a courser, and was indeed originally used to chase down wolves. 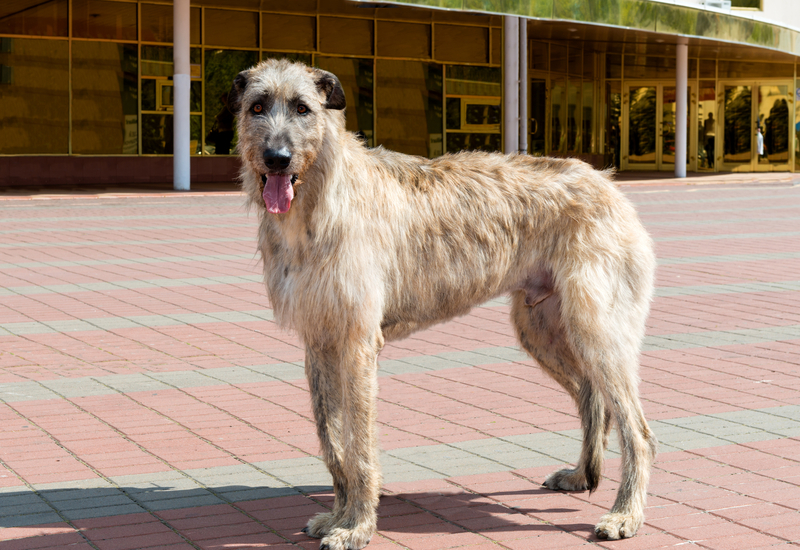 Developed from war hounds into a dog used for hunting and guarding, the Irish wolfhound is ancient and may have been brought to Ireland as far back as 7000 B.C. 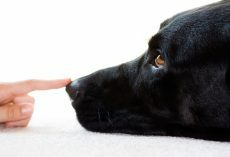 Though their primary use was hunting, today's dogs are fairly quiet and reserved, intelligent and easygoing. 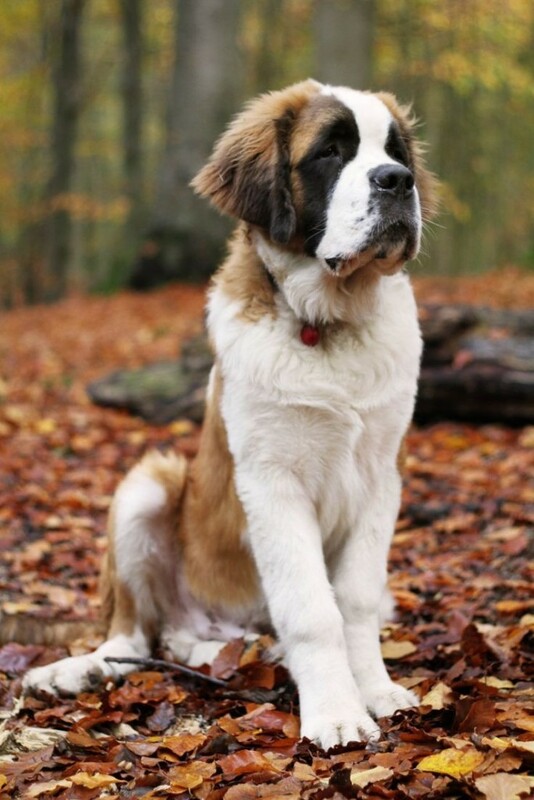 The Saint Bernard of brandy-toting fame is a breed originally created in the Swiss Alps and northern Italy as a rescue dog. The monks of the Saint Bernard Hospice are credited with training dogs for rescue and for playing a role in developing the breed we know today. Dogs can stand between 25-30 inches tall and weigh anywhere from 140 to 180 pounds! We have mentioned six breeds above but to see more go to Mother Nature Network. They are big and beautiful and we love them. No, they are not the best cuddlers in the world. Actually, cuddling with them can be rather painful! But they love to be loved and we will pet and hug them until they are sick of us! 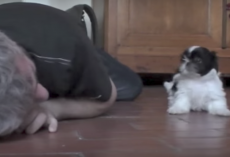 (VIDEO) This Vlogger and Pug Seriously Know How to Cuddle – Their Relationship is Beyond Precious! 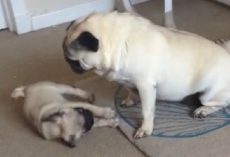 (Video) This Poor Puggie Gets Lectured. How He Responds? This is Heartbreaking! 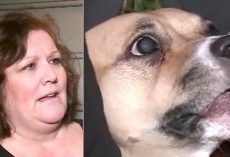 (VIDEO) Pug Puppy Says ‘No, No, No’ to His Mom Touching His New Toy! Hilarious!